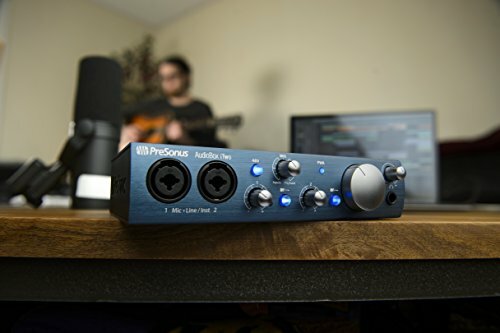 When put to work, the PreSonus AudioBox iTwo shows nothing but perfection on the impression scale. 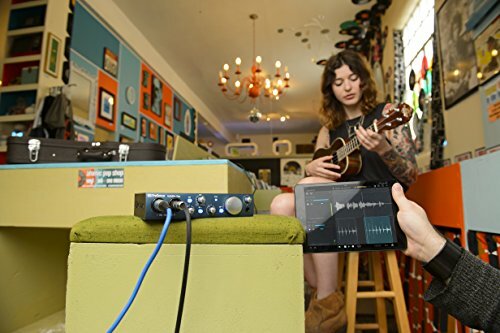 Its portability, ease of use, the easy to go by learning curve regarding synchronization with audio software, makes this little box a perfect suitable gadget for home studio. The dedicated MIDI function turns this baby into a real aid. 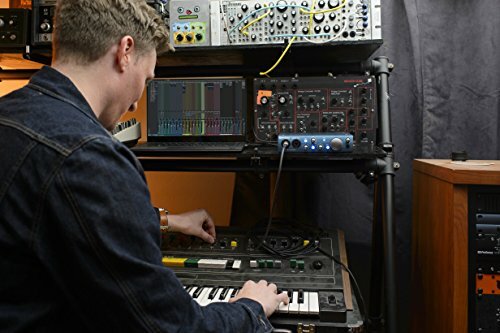 Just plug in your favorite external MIDI synth and directly control any synth in your iPad! Made in the same family house as their signature DAW, if you prefer more stable production works, then go from mobile to static in no time. 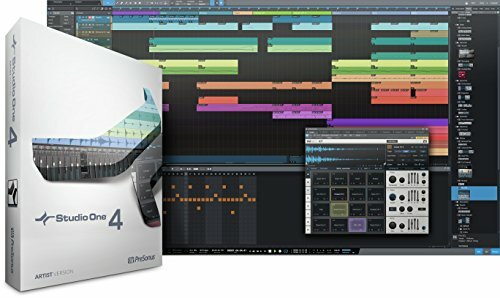 Take your ideas into a fully equipped virtual studio of PreSonus`s Studio One and let the magic happen instantly. And all that switch made wirelessly! 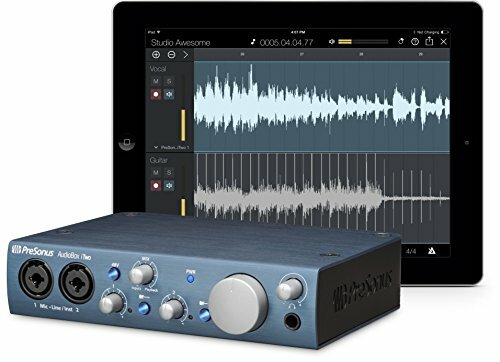 Check out our review on the Presonos Audio Box iTwo, get all the in’s & out’s about this audio interface.